Are you looking for an opportunity to design and build a small affordable home? How about one that is a short distance from the Lake Bluff Metra station, Lake Michigan, the Lake Bluff elementary schools and Lake Forest High School? 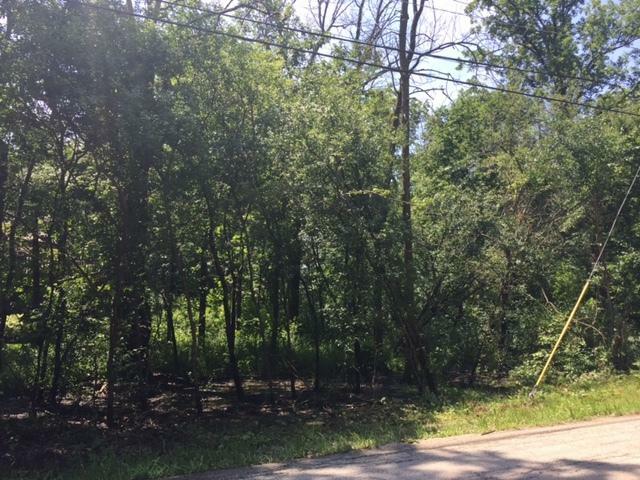 This vacant wooded lot has many large oak trees and offers you the ability to settle into a wonderful neighborhood with easy access to Chicago via Metra rail, excellent schools and a beautiful community beach. 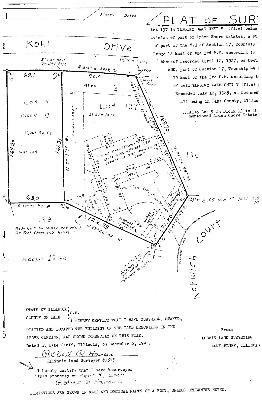 The lot is 0.25 acres (approximately 68' wide x 164' deep) and offers the independence of no water or sewer bills by being on your own well and septic (not currently installed). 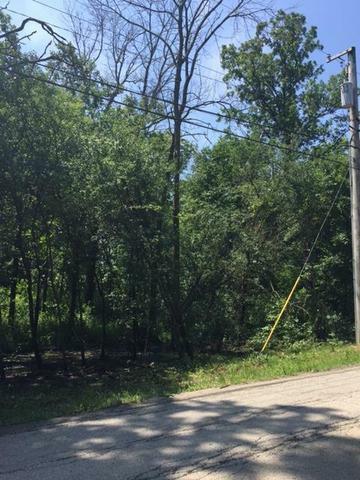 This is one the few vacant lots available in the Lake Bluff/Lake Forest area and is being sold by a private owner with no builder affiliation. 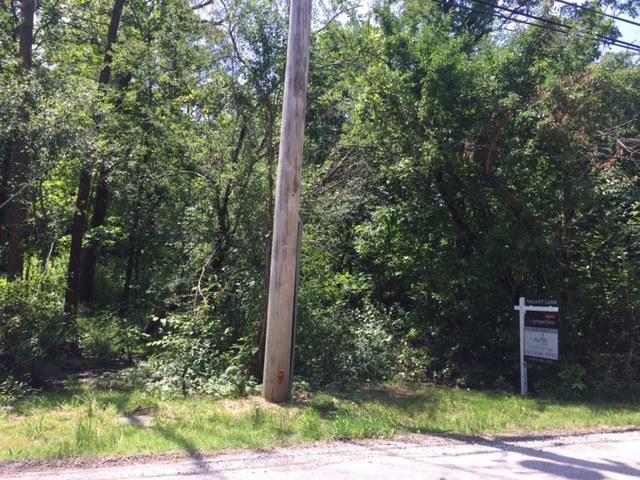 Price is now reduced to only $58,500, so act fast!